The Business Owner is a Team Member Too, Managing Up! 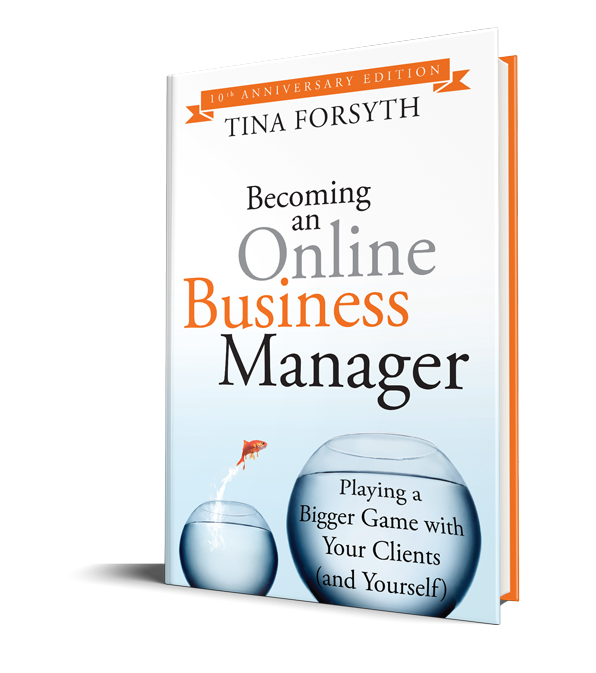 Let’s face it, managing our clients is one of the key elements of being an Online Business Manager. Depending on how well you handle this particular task will often determine your satisfaction in working with that client. So here are 2 tips for managing up. 1. Make sure there are clear expectations from the client as to what your role is and what their role is. Often this can become blurred early on because of the amount of work the client has been doing and the OBM is trying to get off the plate of the client. 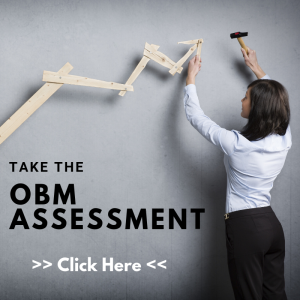 So it’s all jumbled together at first… but by about the 3 to 6-month mark, you should be able to start creating a clear line between the role of the business owner and role of the OBM (and the rest of the team as well!). One of the best ways we have found to help build these roles is by determining what peoples’ strengths are. This is just as important with a client as it is with a team member… when people work in their strengths they are more likely to feel satisfied with the work they are doing, do it in a more productive manner and the results are better than if it were not a strength. Honestly, this will give you more freedom in your business than anything else you can do… especially when dealing with a “tough” client. Think of it like this – the business is in many ways (especially if you are working with solopreneurs) an extension of the client. Therefore, now you have become an extension of the client in the role of Online Business Manager. So, whenever dealing with situations, take yourself out of the equation, simply look at the measurables, the facts and the process. If something is broken, fix it.. if something is not working make a different decision.. but as much as we are emotional beings the business is NOT! So go back to the foundations and manage the business from there. 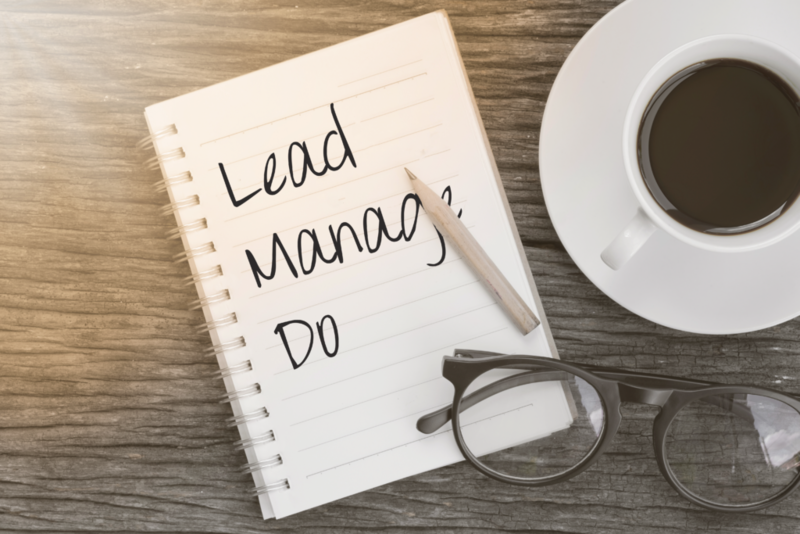 In doing so you will manage your client from a place that keeps the business at the core and allows for growth and development in every area without being ‘hurt’ in the process. Because let’s face it, we want to do great work for our clients, but we too are still growing!